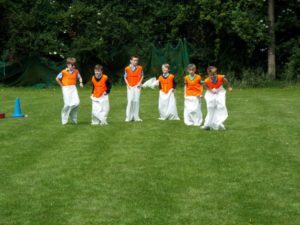 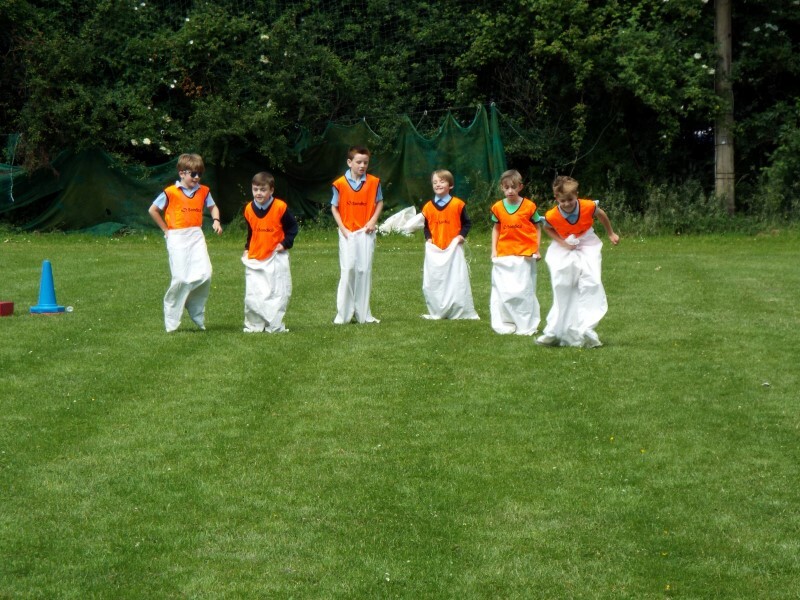 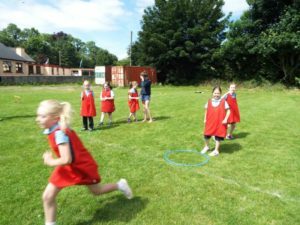 We had Sports Day at school on Friday, 22nd June. 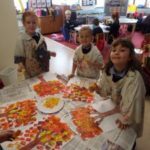 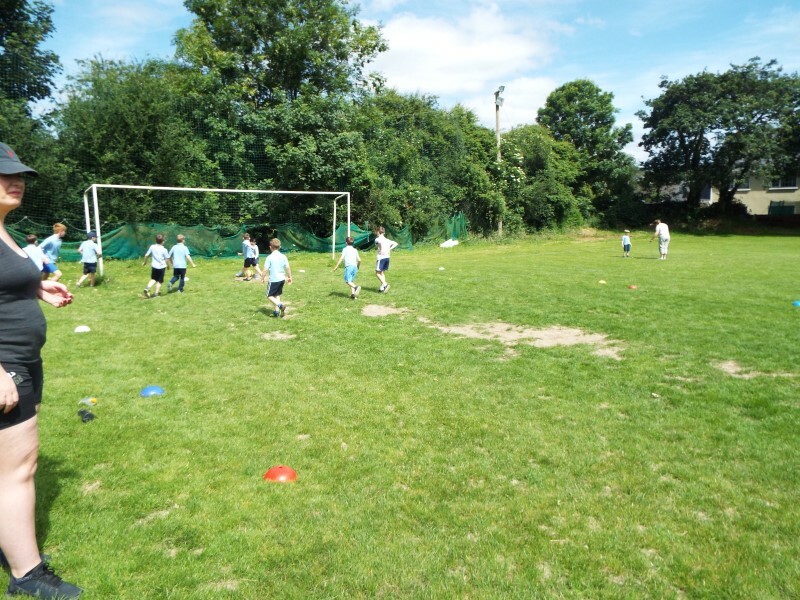 It was a glorious day and the children had a great time taking part in all the activities. 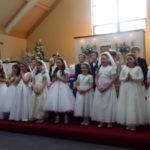 The 6th class pupils helped at each station along with the teachers and parent volunteers. 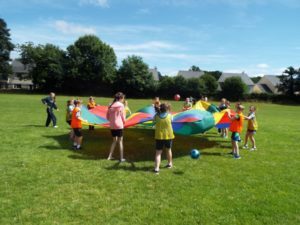 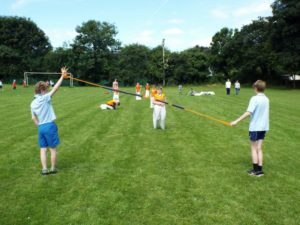 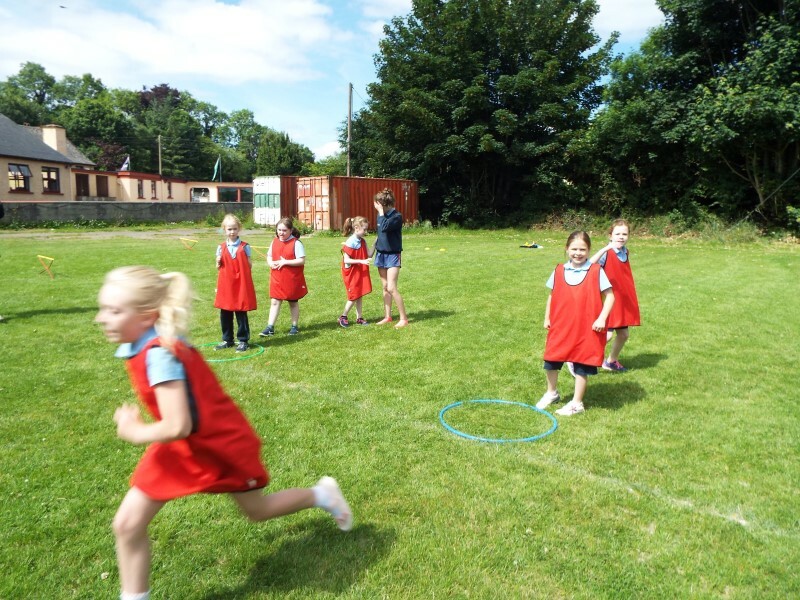 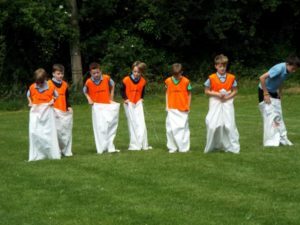 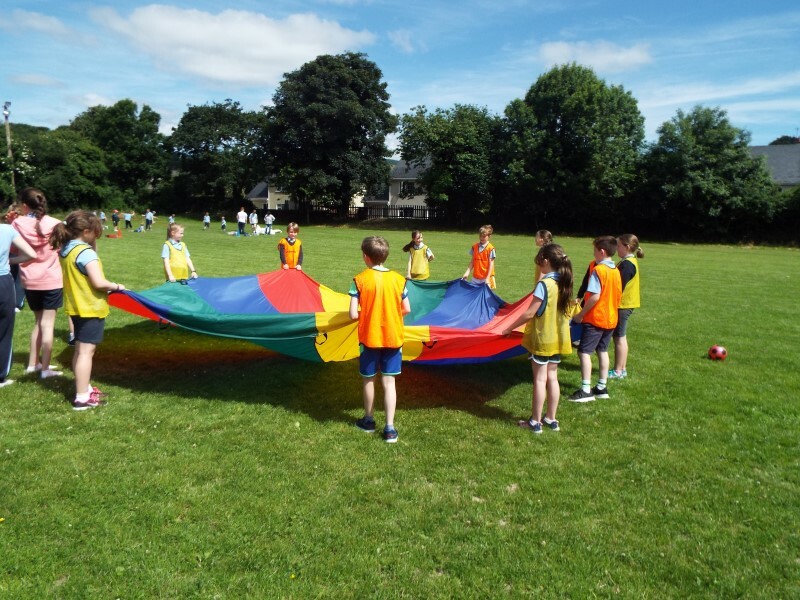 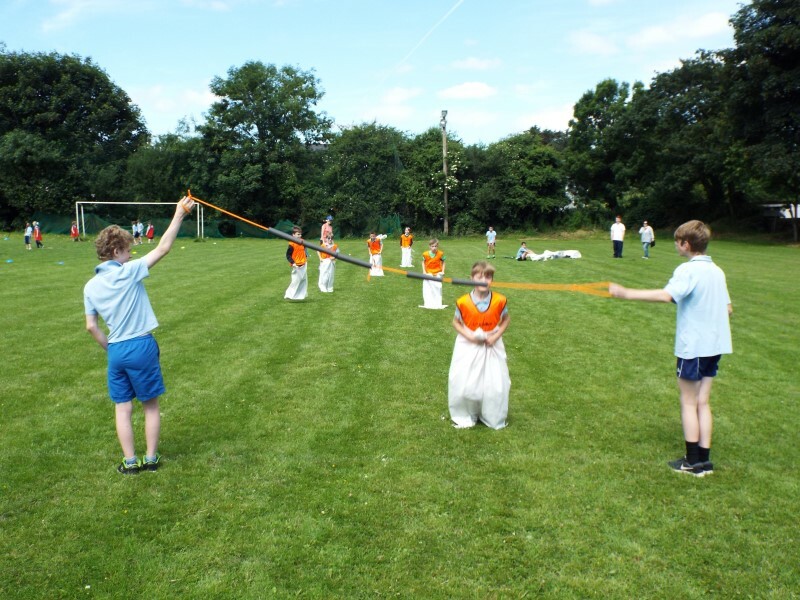 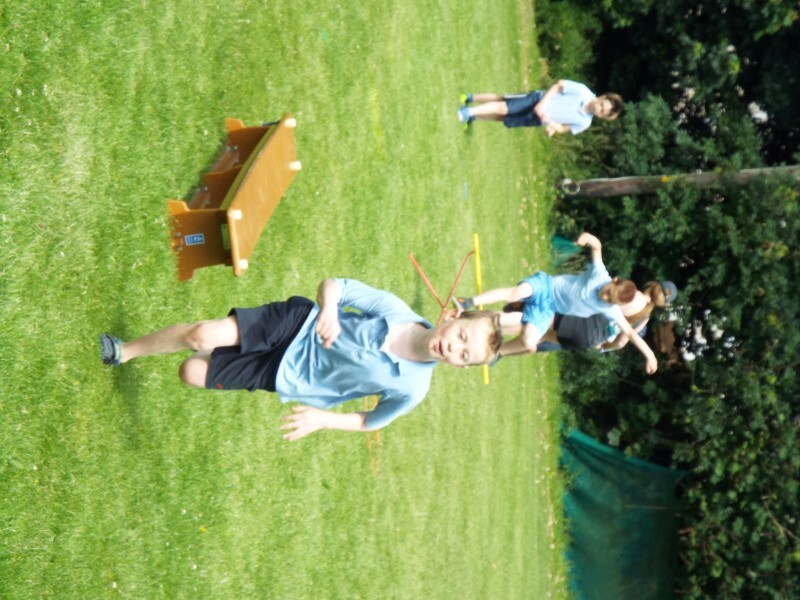 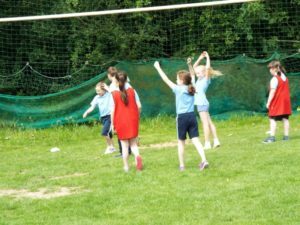 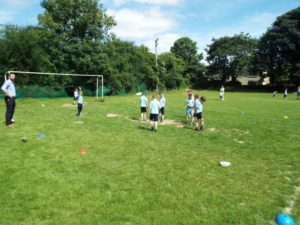 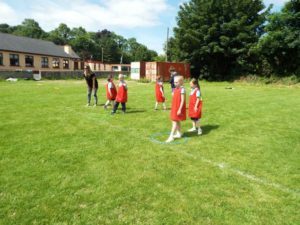 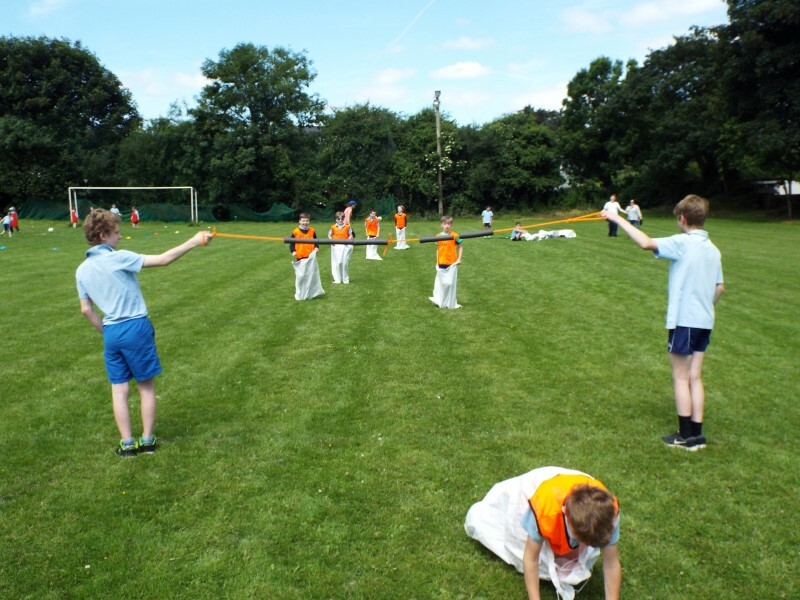 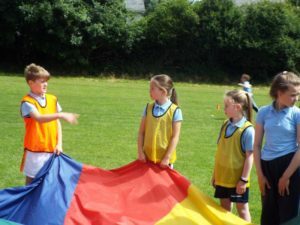 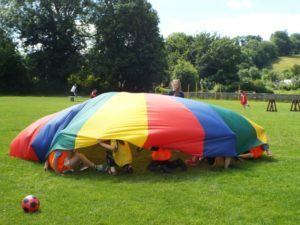 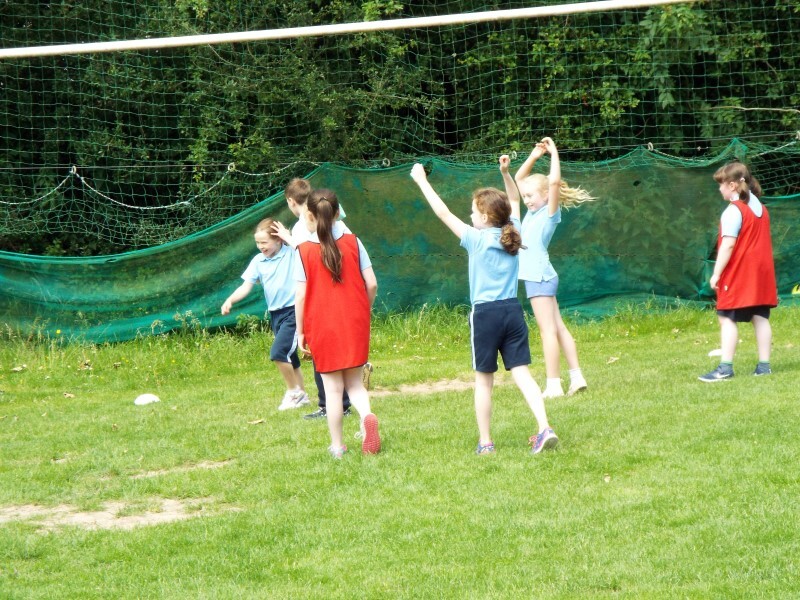 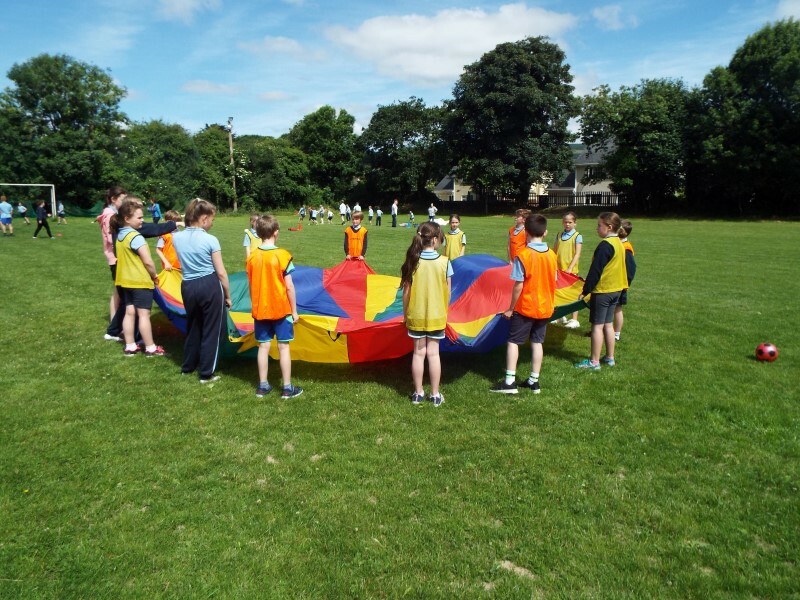 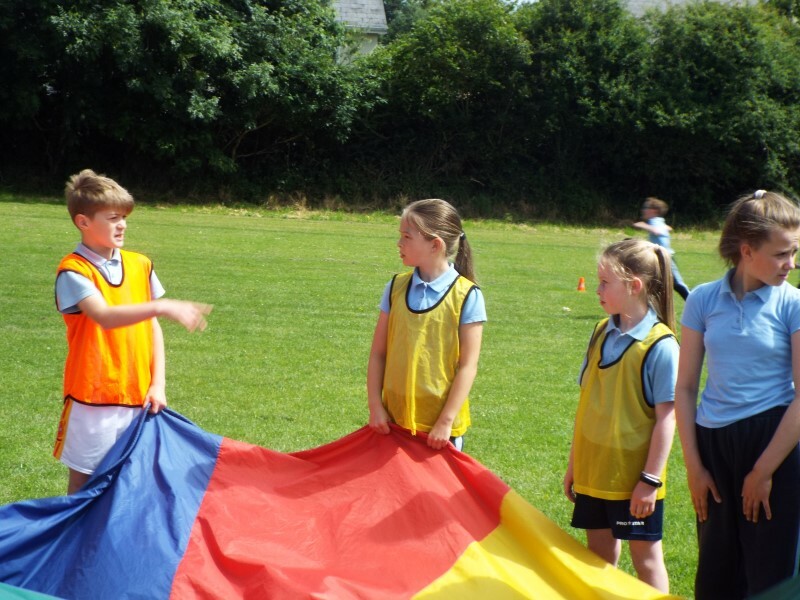 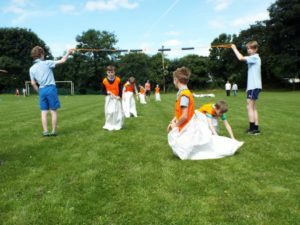 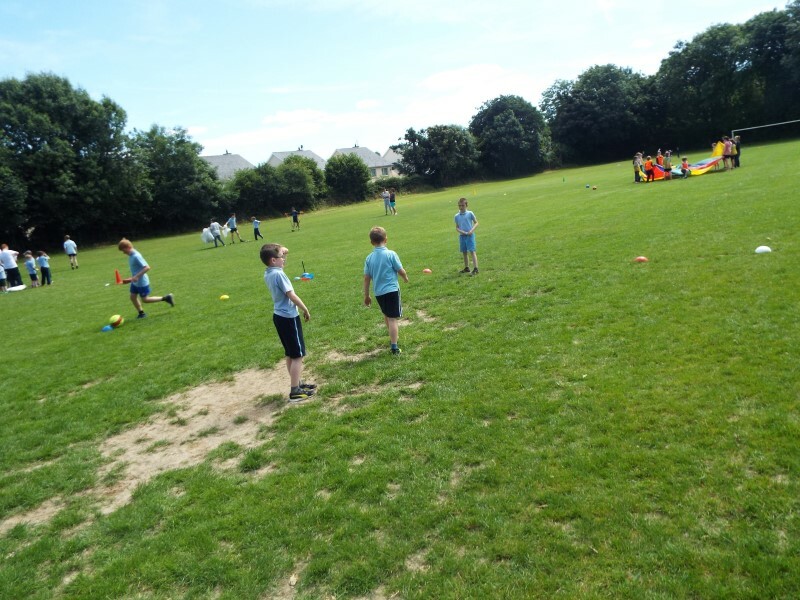 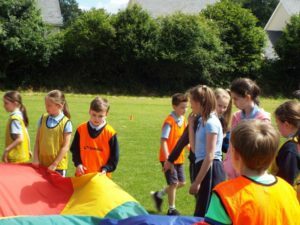 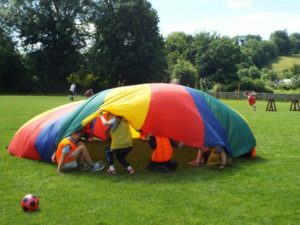 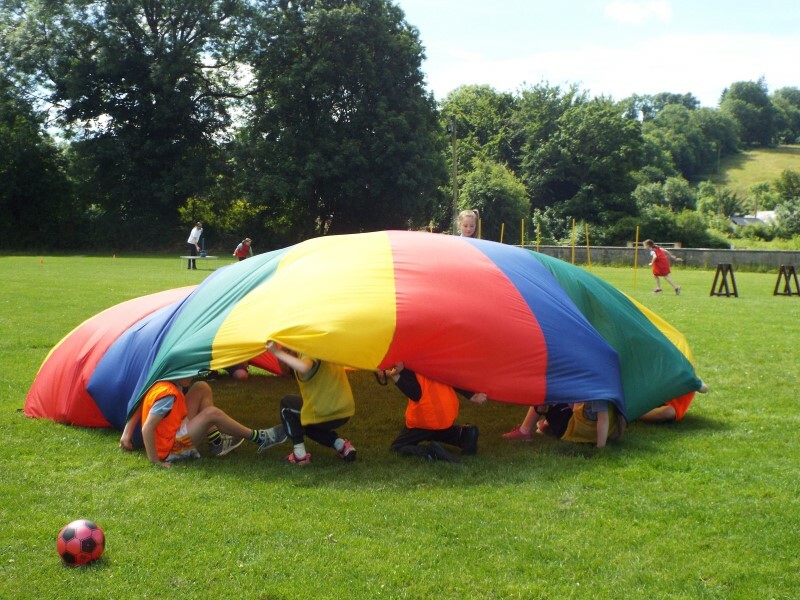 The children got a chance to move from station to station trying out various activities such as parachute games, soccer, penalty shoot-out, obstacle course, three-legged race, sack race, egg and spoon race, running races, javelin and much more. 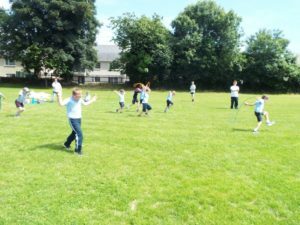 Each child got a medal and an ice-cream at the end courtesy of the Bridgetown Parents Council. 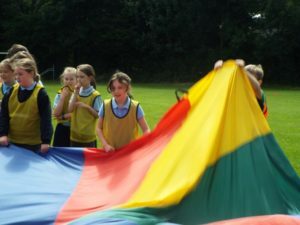 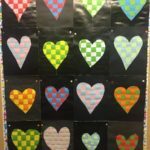 Check out the Photographs section for more photos.